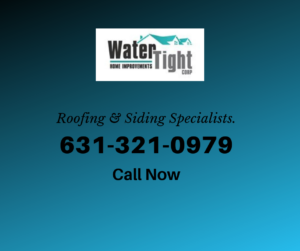 For the best residential roofing in the area, choose Water Tight Home Improvements Inc.
We’ve been in the roofing and siding business for over 27 years and have thousands of satisfied customers. 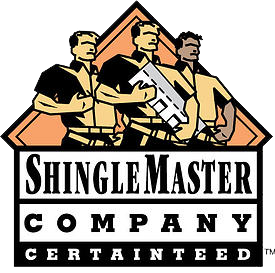 In addition, we are licensed and insured in both Suffolk and Nassau County as well as New York City and Westchester County. 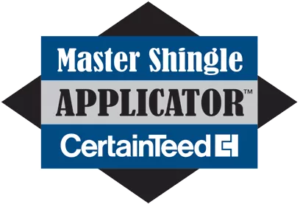 More importantly, Water Tight Home Improvements has the top roofing credentials from two of the best roofing manufactures in the country, GAF, and CertainTeed. 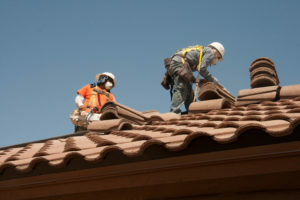 This means that we have taken the required training to become top-notch long island roofing contractors. You can always depend on Water Tight Home Improvements Inc. for siding repairs, upgrades, and installations. Let us help you make your home look its best. Today’s siding options include a wide range of colors and styles. Contact us today. 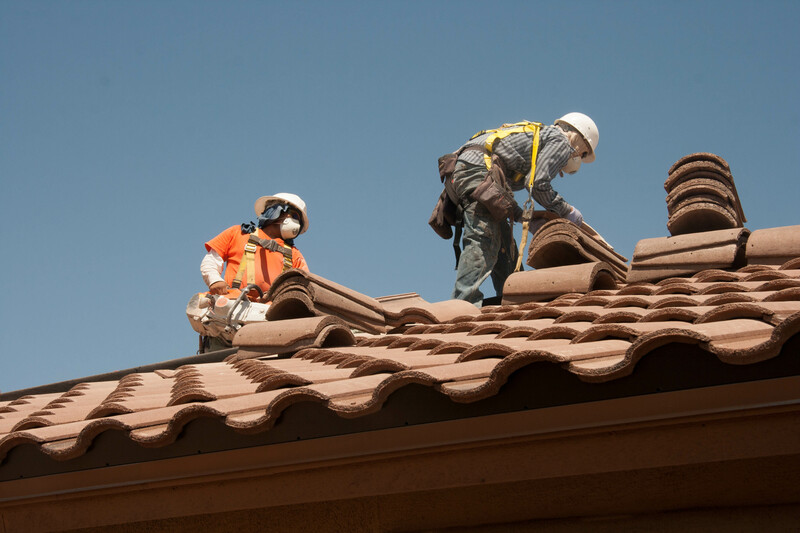 Protect your building and your investment by having Water Tight Home Improvements Inc. replace or upgrade the roof on your commercial property. Let us use our knowledge and decades of experience to help you choose the right materials for your building.